The East Bay has a thriving craft beer and cocktail scene, but married couple Olivia Maki and Mike Reis hope their forthcoming Rockridge bar will spark new interest in one of the world's oldest beverages. 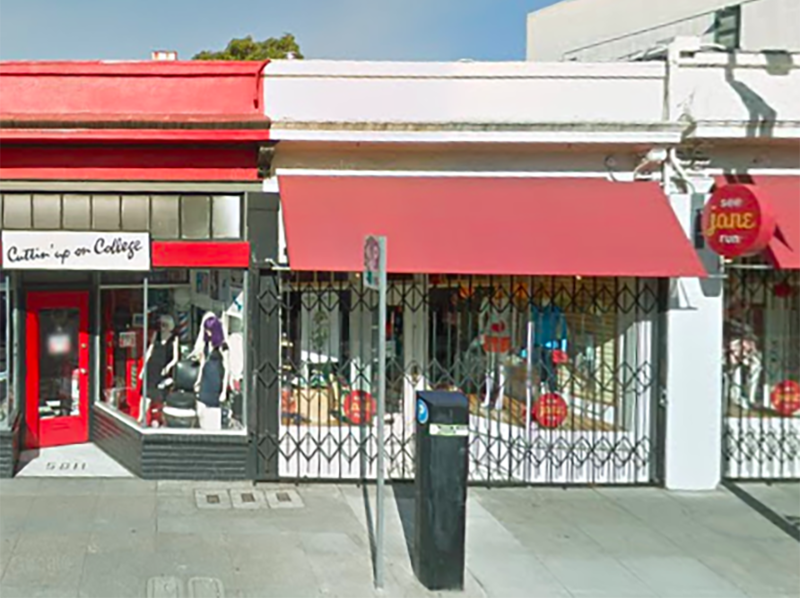 The duo is working to open Redfield Cider Bar and Bottle Shop later this year at 5815 College Avenue in Rockridge in half of a space formerly occupied by sport retailer See Jane Run. "As the rest of the Oakland and East Bay food scene has developed, cider hasn't really been a part of that," said Reis, formerly beverage director at San Francisco's The Monk's Kettle and the now-closed The Abbot's Cellar. Cider might not suggest California the way wine or craft beer does, but Sonoma, Napa, Mendocino, and the East Bay were all heavy fruit-producing regions until the twentieth-century wine rush. "A lot of the land that had been committed to orchards in the past has been converted to wine grapes," said Reis, pointing to Sonoma cider company Tilted Shed as a producer he plans to work with. 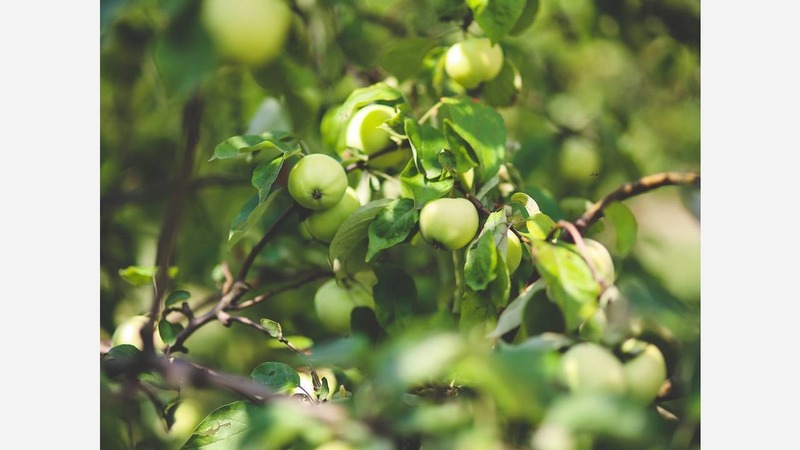 Reis said he developed an interest in cider around five years ago and initially hoped to work with wholesalers to bring more ciders to local bars and retailers. Retailers were interested, but there just weren't very many ciders outside a few national brands available. 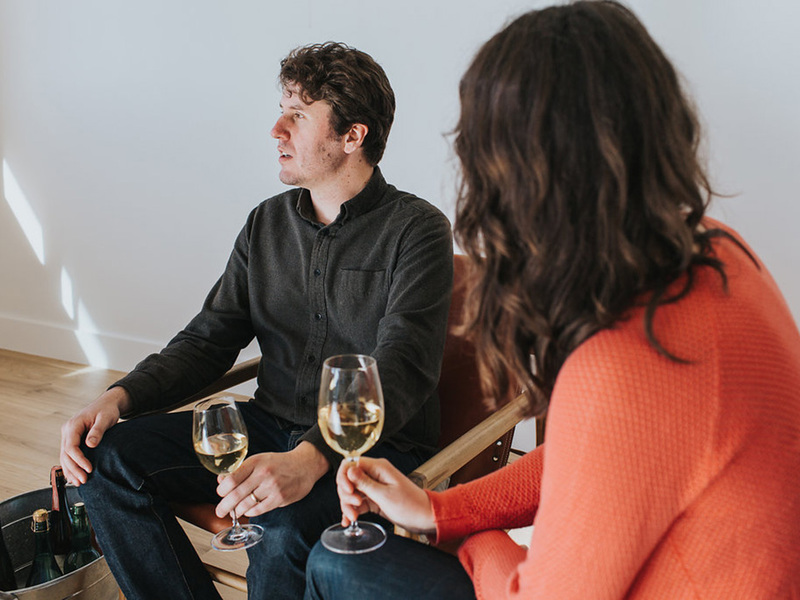 Reis and Maki decided to open their own place instead and make education a part of the user experience, "thinking of cider in the agricultural sense the way we think about wine," said Maki, "considering the terroir." Redfield will offer tastings that highlight producers, orchards and regions, like Normandy, the Basque country, and New England, along with dinners paired with varietal ciders. "We are really excited about the educational component of introducing people to drinking cider," she said. As part of that experience, Redfield will also offer specialty bottlings, such as ciders made completely from heritage varieties, or the bar's namesake, a New World variety of cider apple. The venue will offer ten to twelve varieties of draft cider, with several dozen more varieties available as bottle pours. "There are a fairly limited number of ciders available on draft," said Reis. "Offering glass pours will allow us to have a much more far-ranging and interesting selection." And for those who cannot do without, Reis and Maki assure future patrons there will be at least a few beer options on draft. Redfield Cider Bar and Bottle Shop is slated to open at 5815 College Avenue by the fall of 2018.